With aging come loss of volume, this is also true for the lips! Restylane Silk is a dermal filler specifically formulated for lip augmentation and smoothing wrinkles around the mouth. A FDA approved, hyaluronic acid filler that can be easily be molded and shaped to treat the desired area. 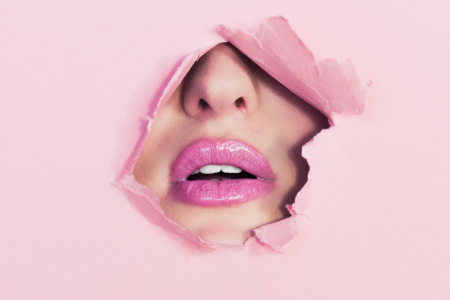 Providing you with more defined and fuller lips! 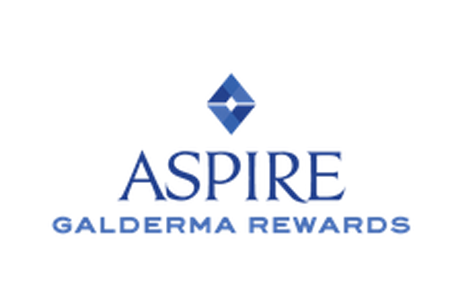 As if treating yourself to Restylane Silk wasn't rewarding enough, joining ASPIRE Galderma Rewards can earn exclusive rewards, bonuses and discounts as you receive treatments for Restylane, Restylane Lyft, Dysport, Restylane Refyne, or Restylane Defyne. Get the natural full lip look with results lasting up to 6-12 months for most patients.